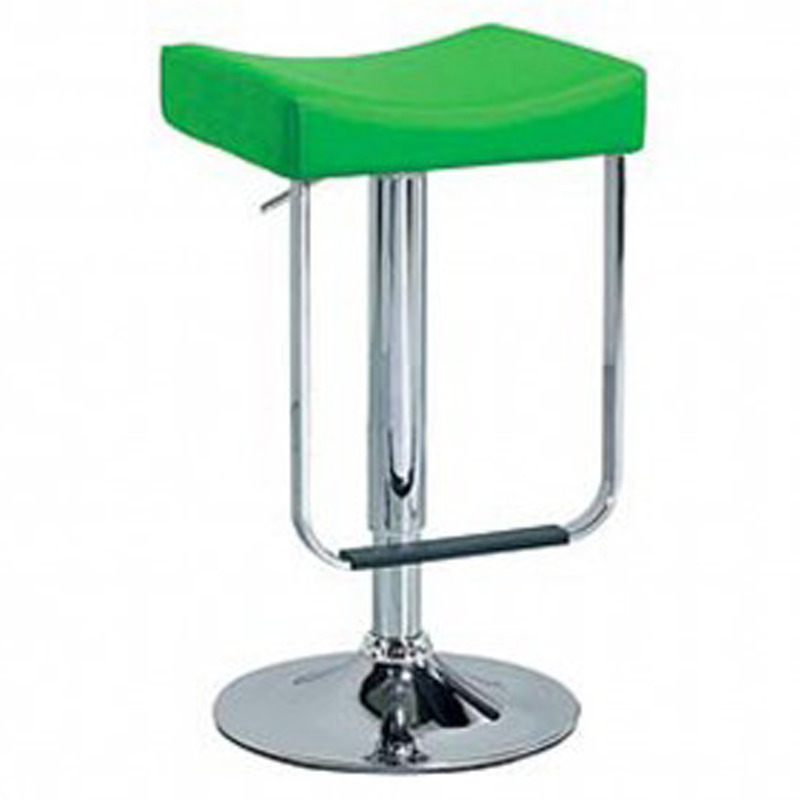 As part of the new and exclusive extensive range of stools, come the Citrus Green Bar Stool. This beautiful stool features a chrome base with a PVC vinyl finish, footrest, 360 rotation and adjustable height. The softly padded seat provides hours of maximum comfort for your enjoyment. This is the right way to add a colourful and comfortable contemporary seat into your home.